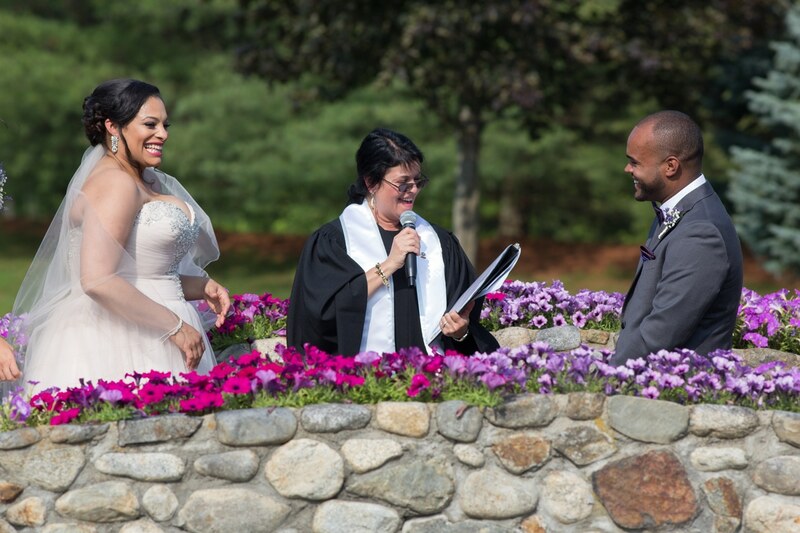 Our Wedding Officiant, Justice of the Peace has performed many beautiful ceremonies. Choose from 3 different ceremonies: Basic, Semi-Customized, and Fully Customized (highly recommended for couples who wish to have a one of a kind ceremony). Specializing in Bilingual ceremonies (Spanish/English). If the couple has an Officiant but prefers to have Once Upon A Time Wedding Services prepare and write the actual ceremony, we can customize it.